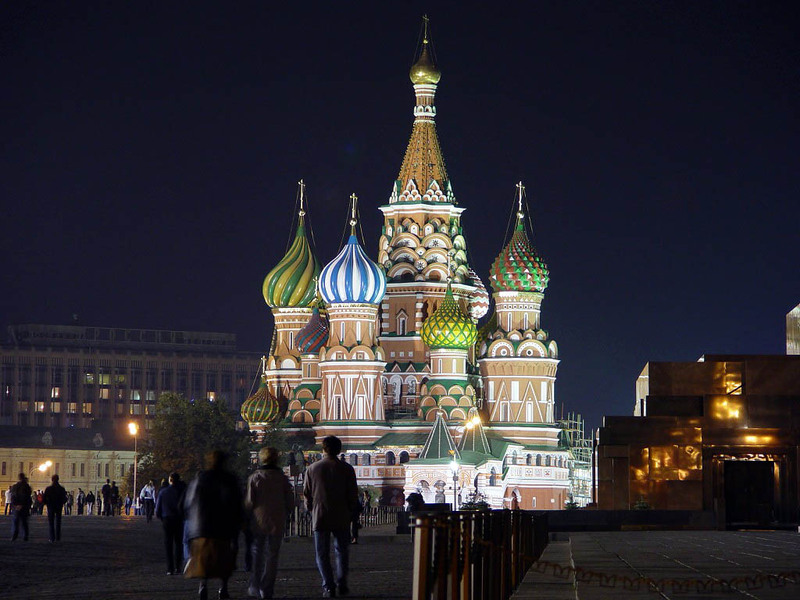 For all 36 B&B hotels in Moscow, we show actual room availability. Moscow has history, full of dramatic events. During the centuries it was ruined and rebuilt from the basics for many times. Moscow is the oldest city in the country, but unfortunately all its marvelous wooden houses were destroyed by numerous fires. Nevertheless every time the capital was rebuilt, it was gaining even more dignity and elegance. The best architects from all corners of the world took part in the creating the new looks of Moscow. So it's not surprising that the architecture of the capital of Russia has the unique mixture of various styles, which creates a really strong impression. There along with the buildings of Stalin's epoch take place the houses, built in the 19th century; in this city amazingly beautiful cathedrals are located near the high-tech skyscrapers. Even in the very center of the capital the Kremlin has to emulate with the Congress Palace. Call us via the telephone number below or book online your Bed and Breakfast hotel in Moscow, Russia - cheap and without reservation fees. 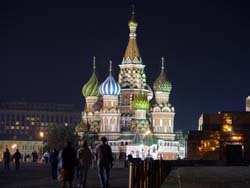 OrangeSmile.com provides 36 inexpensive, comfortable and affordable B&B accommodation and lodging in/around Moscow.